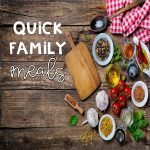 We do love crock pot food, it's both handy to prepare and it tastes delicious! 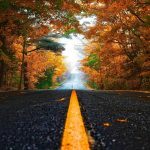 Don't know what to cook next? 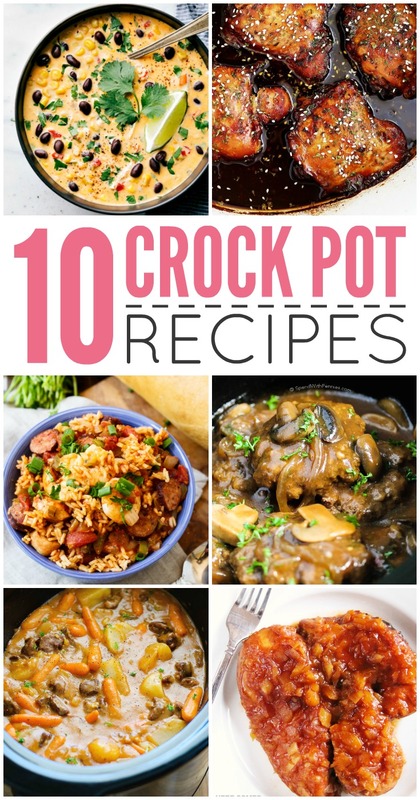 We got your back as today we are sharing 10 great crock pot recipes you will fall in love with. Which one of these will you be cooking first? 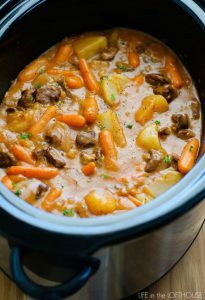 Crawling beef stew? Packed with all kinds of goodies and full of flavour this one makes for perfect comfort food. 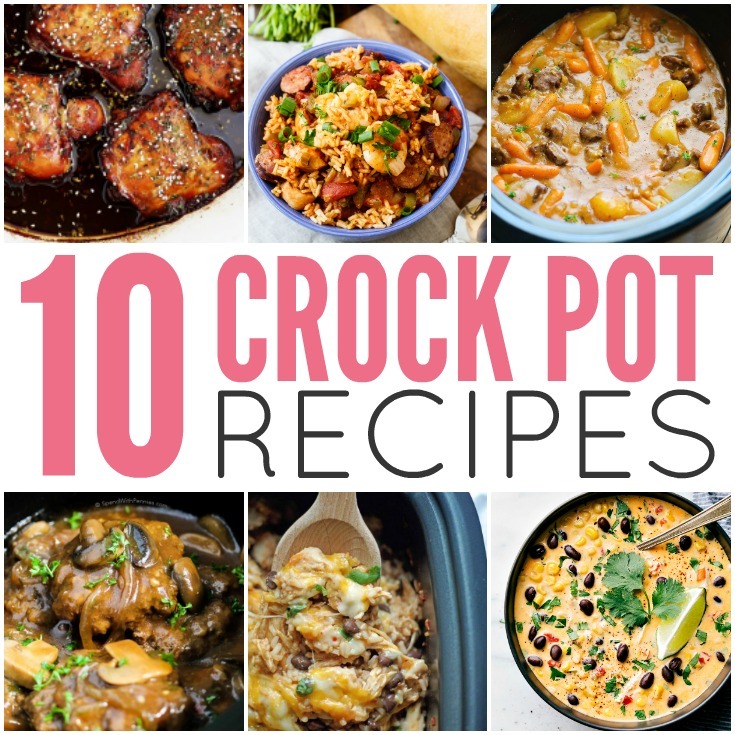 This is just the first of many great crock pot recipes. 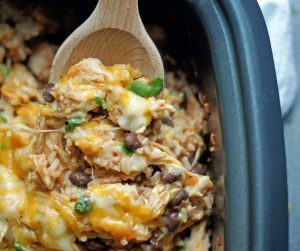 This slow cooker spicy chicken and rice is drool-worthy! 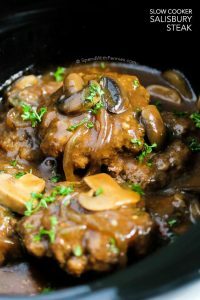 A fan of salisbury steak? 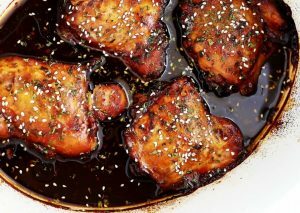 You just have to give this slow cooker version a go. 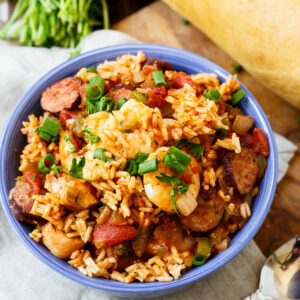 You just have to try this jambalaya! Beyond delicious. 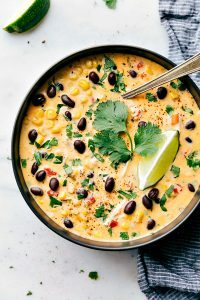 A fan of creamy and spicy? 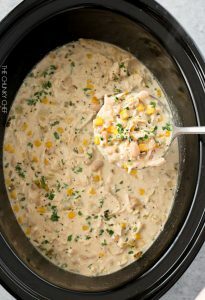 This creamy white chicken chili has to get on your menu then. 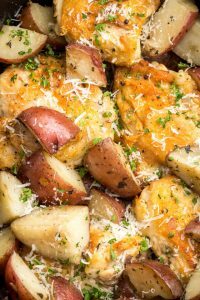 Just look at how vibrant this dish looks. Oh the taste! 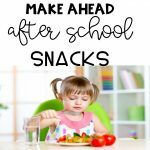 The whole family will fall in love with this recipe. So full of flavor. A hearty meal full of flavor. For those days when you just need some cheese in your life. 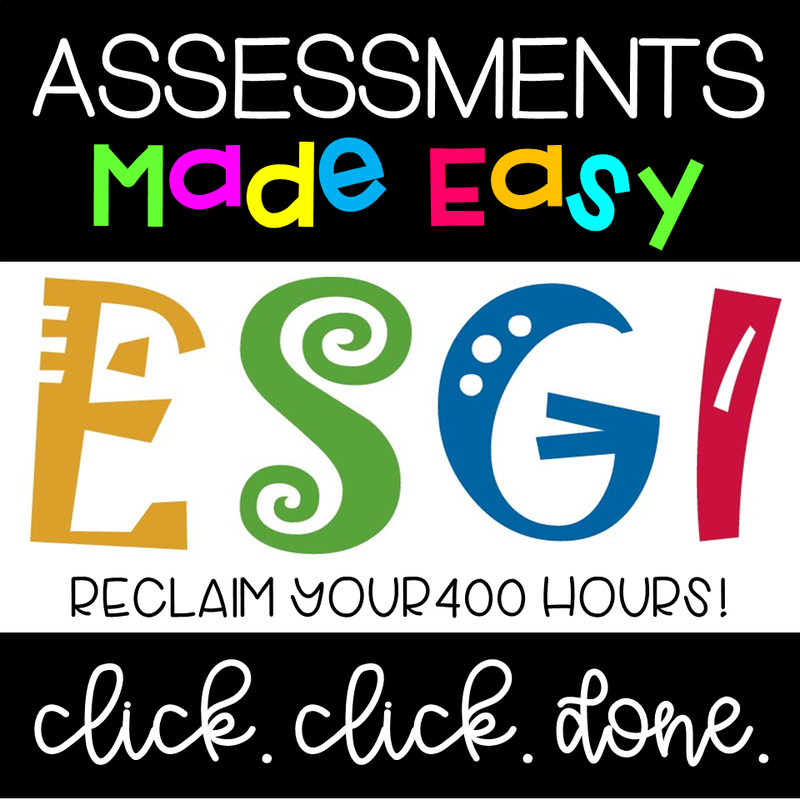 Kids will go crazy about this one, we are sure of that. 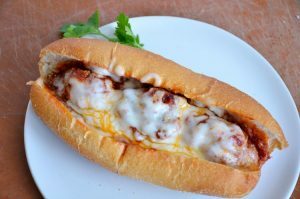 Well to be honest all will go crazy about this one, everyone loves meatballs. Super delicious! 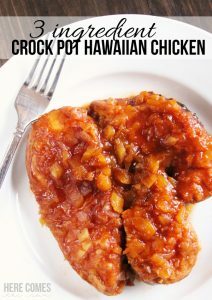 Only 3 ingredients are needed for this tasty Hawaiian dish. Can you guess what they are?